Palm Sunday - 25th March - saw four generations of the same family at Sunday Mass. 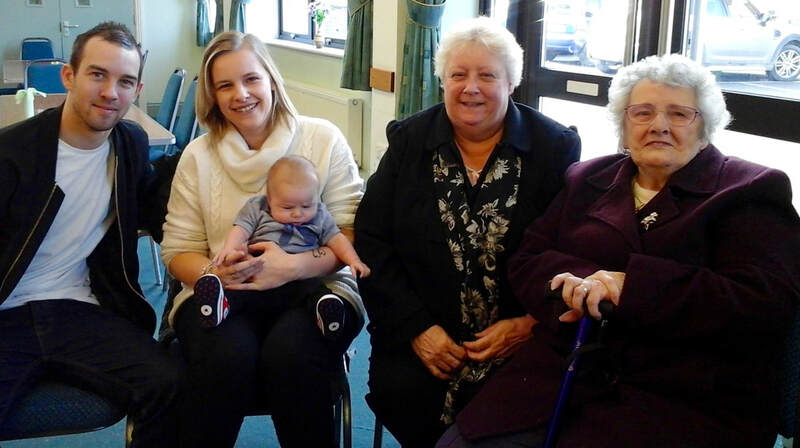 Parishioner Jean Richardson proudly posed with her daughter, granddaughter and great-grandson for our parish annals. This was a rare and very special occasions. Congratulations to all the family.